Even before Alonso made his announcement, there had been speculation that his fellow Spaniard would be lining up alongside him in 2019. 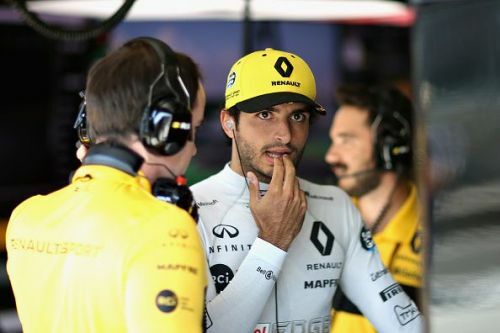 It is no secret that Mclaren admire Sainz, with chief executive Zak Brown saying that he would be high on the list for consideration. With Daniel Ricciardo taking his seat at Renault for the new season, he is currently without a team. Of course, there is the possibility that he could make a return to Red Bull, given that he is a product of their young driver program and made his F1 debut with their junior outfit Toro Rosso. However, that seat is being fiercely contested by the likes of Pierre Gasly and Brendon Hartley, and he may prefer the option of going to Mclaren where he would be given priority, rather than Red Bull, where he would likely have to play second fiddle to their golden boy Max Verstappen. Like Red Bull, Mclaren have their own young driver program. But unlike the drinks manufacturer, they don't have a sister F1 team with which to blood their new drivers. 18 year old Brit Lando Norris is one driver on their program and looks fairly ready for an F1 drive following his victory in the 2017 F3 Championship (he currently sits 2nd in the 2018 edition). With Max Verstappen demonstrating that youth isn't necessarily a barrier to success he could prove a good option for the 2008 world drivers champions. 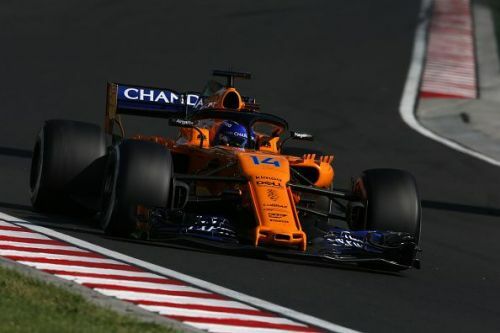 Additionally, there have been murmurings that Mclaren are in a 'use him or lose him' situation with the young star, and if they don't put him in the car then another team (Red Bull also have an open seat) may have the right to swoop in and give him a drive. So there are a number of things to consider. Watch F1: Why did Alonso ask Mclaren to Sabotage Hamilton's Hungarian GP in 2007?